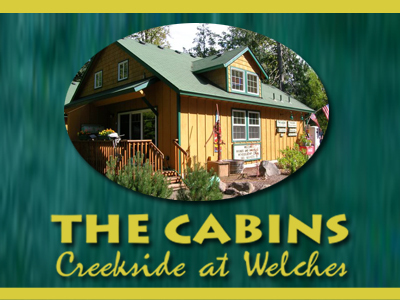 The historic town of Welches, Oregon is a popular destination in the Villages of Mt Hood. The thriving local community and several popular tourist and recreational destinations combine to make this area an ideal climate for businesses. Welches Mountain Properties provides commercial leasing of retail and office space for restaurants, shops and professionals. See our Commercial Land Available section. 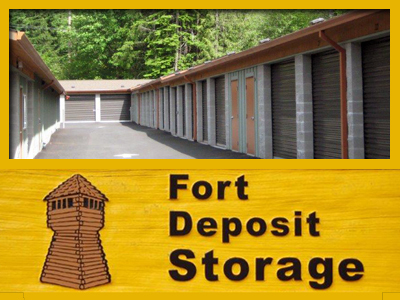 Or call us at 503-622-4275 or send us an email.